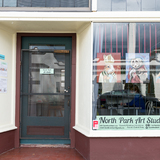 Art and illustration studio with classes and workshops offered in drawing, painting, and illustration techniques. 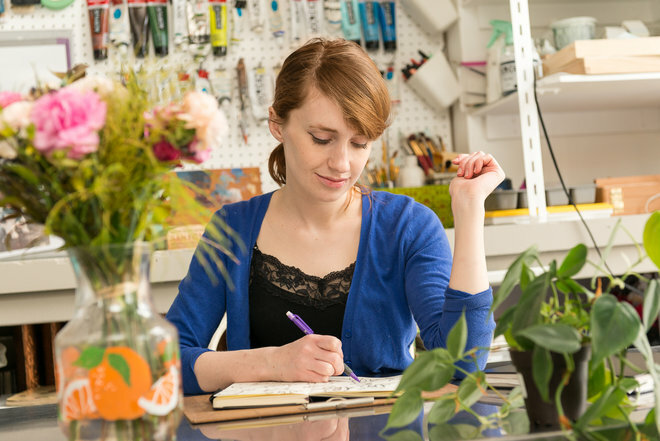 Fine art work, portrait commissions, illustrations and work for print; in a figurative, colourful and often surrealist style. 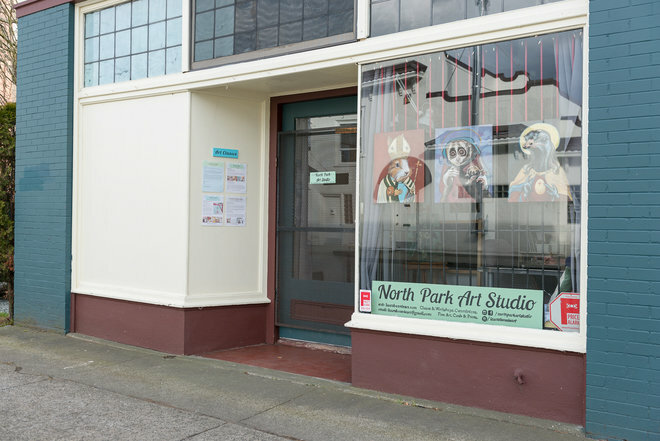 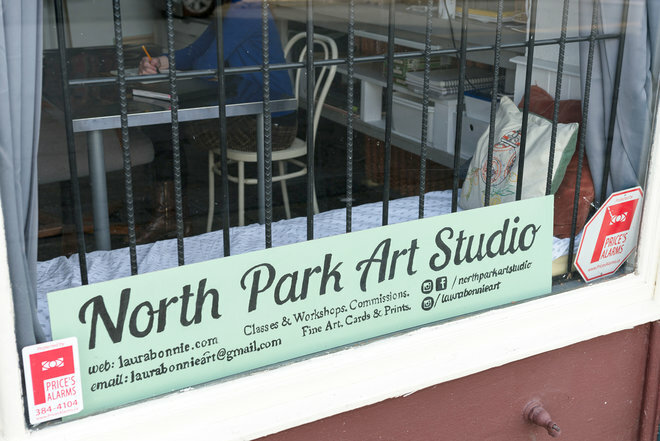 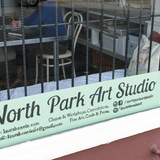 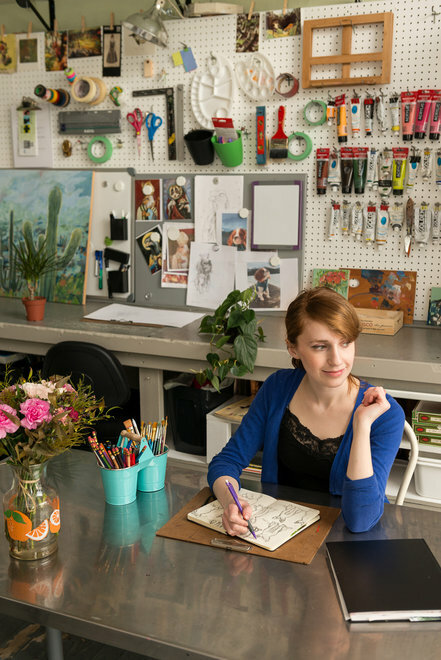 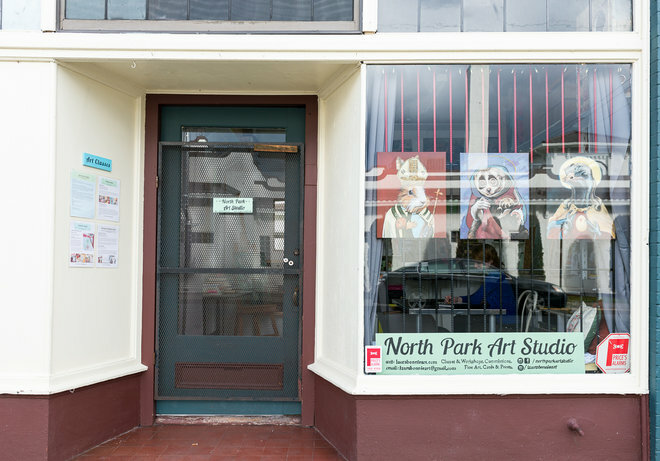 North Park Art Studio was founded by Laura Bonnie (BFA Illustration, Emily Carr) in the fall of 2018, and aims to make art a more accessible, inspiring, and joyful element in people’s lives. 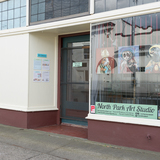 Open to the public from 2 till 4 pm on the first Sunday of every month.